I've entered several online contests this year. It was fun. But it's not just about winning or losing. For me, it's just having fun and the burning desire to win or that feeling of being thrilled and excited. 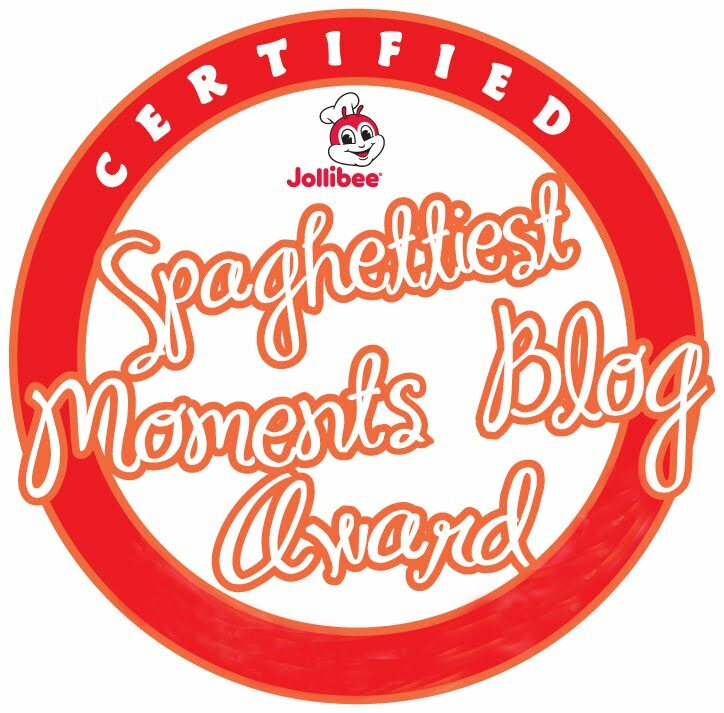 The thrill is not just in winning, but in having the courage to join the contest. It takes courage to try it out and enter contests 'cause you put yourself “out there” on the edge of the online world for all to see and judge. At first I felt very uncomfortable but over time, I began to enjoy the fun we all held our breaths for. Apparently, I like winning and losing at the same time. They say the difference between losing and winning is usually the difference between doing little things nearly right and doing them exactly right. I agree. 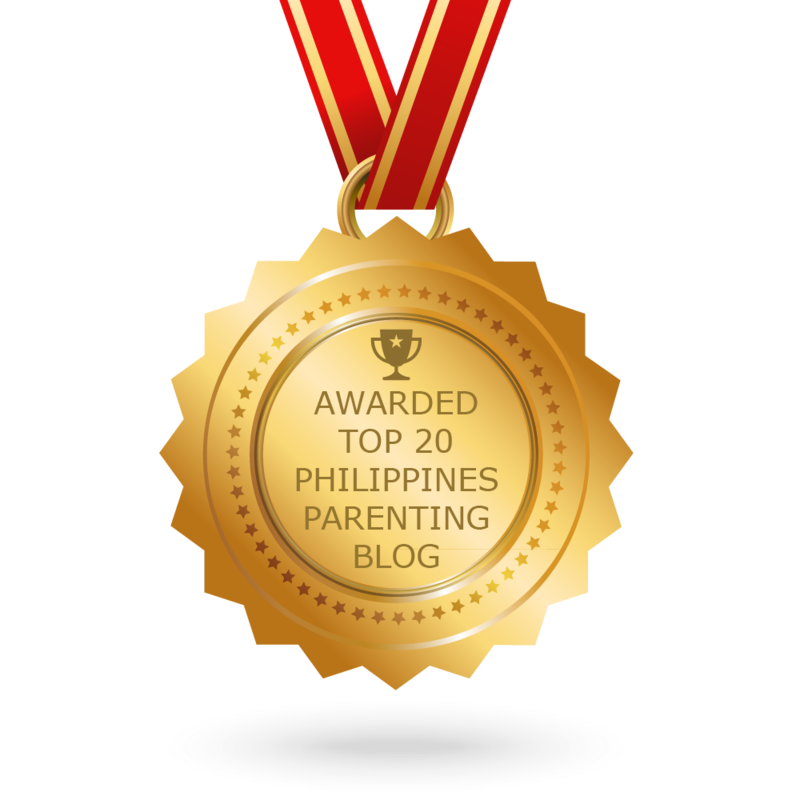 It's ok to talk about winning but sometimes when you have a lot going for you and you speak up, it is often considered bragging and other people would see it negatively. There are winners, there are losers. There are people who learned how to win, there are people who have not yet learned how to win and lost the lesson. 1. I don't doubt. Winners don't doubt. I always visualize winning a contest. 2. It's ok to lose. I never complain and become bitter just because of losing a contest. It's a bummer for sure but I don't sit around feeling sorry for myself. Everyone wants to win as much as I do. Be humble in victory and gracious in defeat. Always. 3. I think. I can. I will, and I am. Believe me, it’s almost a self-fulfilling prophecy. 4. Whether I win or lose, I always take time to reflect on other times I have felt lucky or blessed. Stay positive. 5. Accept. Some people never win and some people always win. That's life. Deal with it! 6. Be aware of the fact that sometimes the voting or the contest itself isn’t technically setup to be fair. So just play fair and square. 7. I learn everyday. This has made me a better person and really has helped me to manage my life in a much more reasonable manner. 7. Pray (a lot!) and never lose hope. Hope is an endless fountain of abundance. 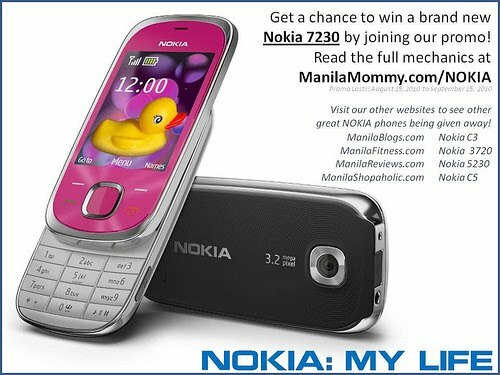 Apart from being chosen as the Top 3 among 10 lucky testers or participants and winning the HTC HD Mini from Hardware zone, HTC and HWM Philippines, I also won a new Nokia phone from Manila MOmmy of the Manila Blogs family. It's the Nokia 7230 from Nokia Philippines and Manila Blogs’ Nokia: My Life Philippine Promo and I'm going to get it this week! 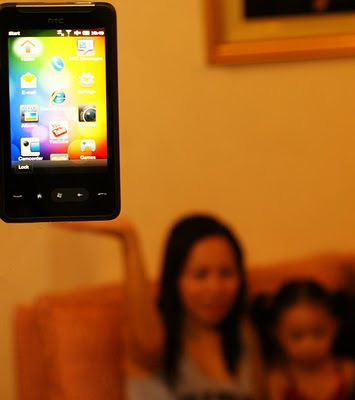 Thanks heaps to Nokia and Manila Blogs family. Weee.. excited much! 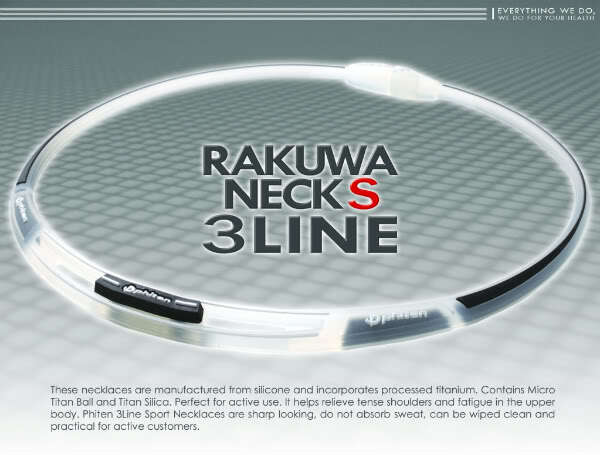 Last week, I also won a FREE Phiten Rakuwa Neck S 3 Line necklace at Hit A Bargain! (www.hitabargain.com)! I can't wait to wear it and enjoy the benefits of my very own Phiten necklace. :) Thanks Hit A Bargain! Not only that, to top it all of majorly, I got the bestest prize of all, my baby girl! I know I didn't join a contest on this one but I bet God has a secret lotto going on up there everyday and I got the the grand prize! Also, I have been blessed by the people in my life and everybody in my family is healthy. Indeed, I did thank my lucky stars. 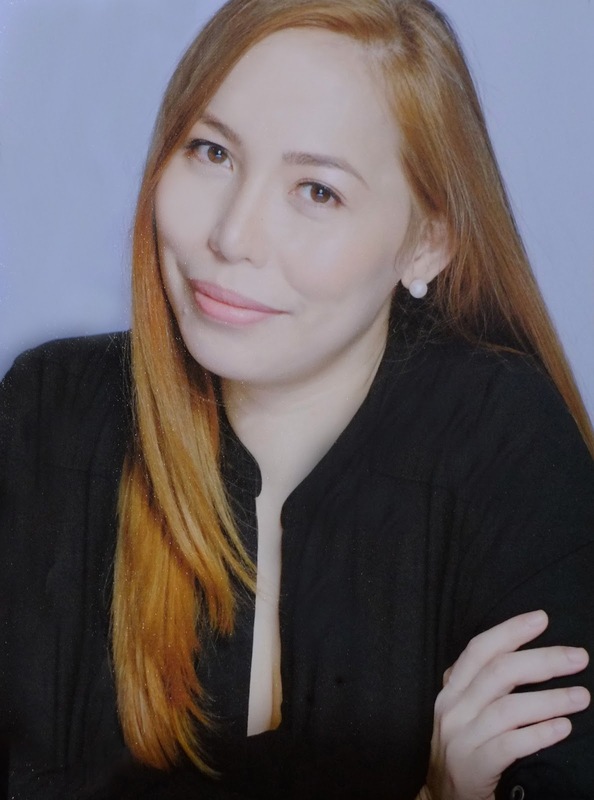 I've been blessed so much that no matter what happens now, I can only smile. Thus, I 'd have to say that I am lucky, blessed and very grateful for everything. Nice! Winning not just once means you are one lucky person! i've tried joining contests too, but never really experience winning... better luck next, next, and next time again for me. ahaha!